In light of the encyclical recently released by Pope Francis, here are some GFU library books on the topic of Christianity and the environment. Presents perspectives that love of the natural world is an intrinsic element of faith in God and that far from being an add-on, ecological care is at the center of moral life. Examines the religious and ethical dimensions and significance of contemporary restoration practice, an ethical framework that advances the field of environmental ethics in a more positive, action-oriented, experience-based direction. John Chryssavgis; Bruce V Foltz, 2013. Addresses environmental issues from the Orthodox point of view, with contributions from the most highly influential theologians and philosophers in contemporary world Orthodoxy. Brings the unique resources of ancient spirituality to bear on modern challenges. Steven F. Hayward American Enterprise Institute for Public Policy Research, 2011. 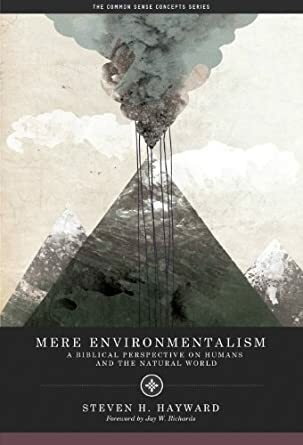 Provides a thorough examination of the philosophical presuppositions underlying today’s environmentalist movement and the history of policies intended to alleviate environmental challenges such as overpopulation and global warming. 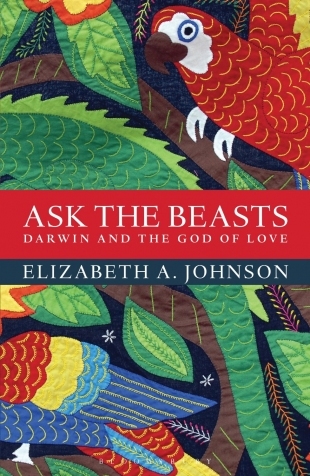 Relying on Scripture to understand God’s created order, the author offers an insightful reflection on the relationship between humans and the natural world. Scott C. Sabin, Kathy Ide, 2010. 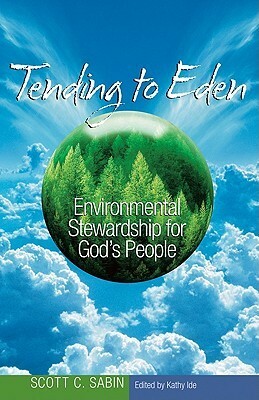 This practical guide for creation care offers theological foundations for environmental stewardship, practical strategies and case studies of contemporary ministry groups. Each chapter also includes a study guide for small-group use, and the appendix offers a related Bible study.